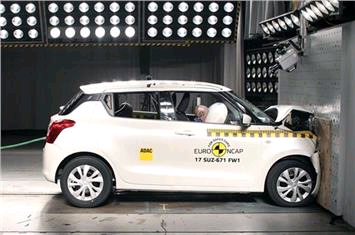 The latest generation Maruti Suzuki Swift which is yet to be launched in the country has scored a good 3 star rating at the Euro NCAP crash test. The ratings which are very reliable are based on many parameters.The parameters look for all the crash avoidance technologies present on the car. The standard 1.2 litre GL petrol was chosen for the crash test. The new Swift has a wet weight of 855 kilograms and comes equipped with six airbags, seat belt pretensioners ( with load limiters ). It also gets Isofix rear child seat mounts and also a seat belt reminder. The car scored 83 percent on adult occupant and 75 percent on child occupant safety. It also scored 69 percent on pedestrian safety and 25 percent on safety assists. 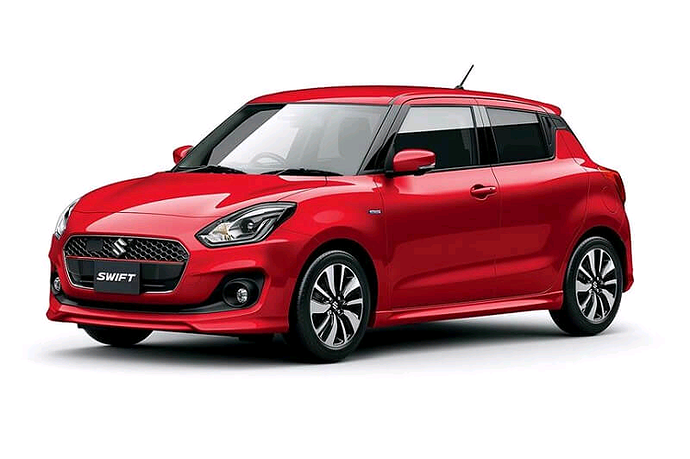 The new generation Swift is based on th enew lightweight design with more fuel effeciency. The hatchback also seems to be inspired by the BMW's Mini Cooper hatchs and scores good points on elegance and style as well.